I am unable to believe this... Is this is really happening? Is this happening to me? If the answer is yes, then, it’s time to celebrate!!! After all... 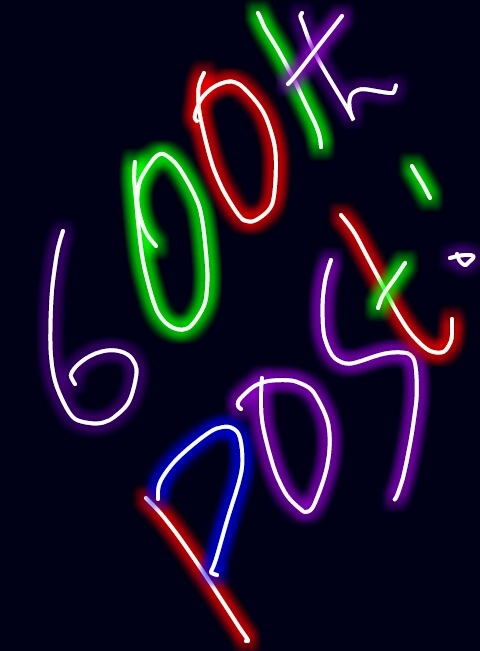 I have written 599 posts so far... And dude, this is my 600th post!!! On 598th day since my baby blog’s birth!!! I am all smiles now... Flashing my tooth! Yet... The journey has been awesome... Fantabulous... Because I never stopped! In spite of it being broken into pieces. 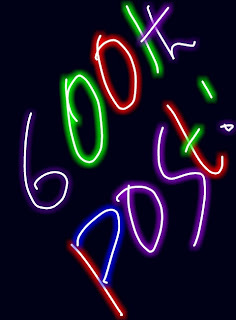 hop to see you with 1000 posts made! Thats only 400 days away!! !